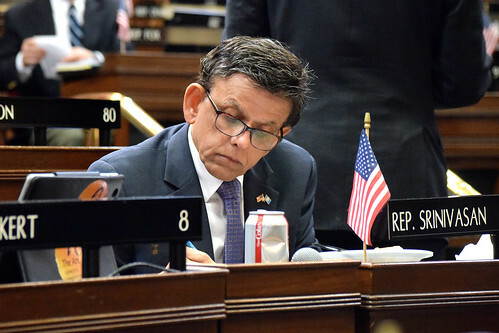 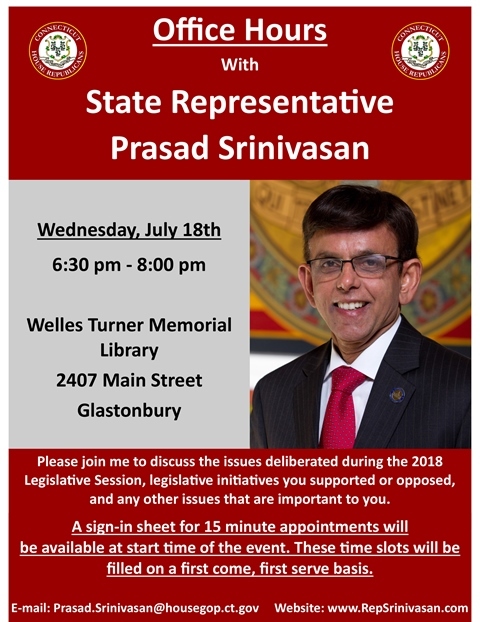 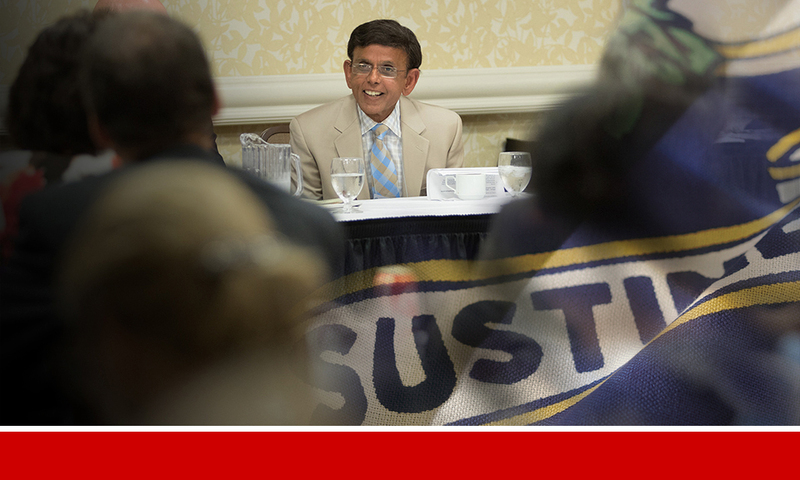 GLASTOBURY – State Representative Prasad Srinivasan (R-Glastonbury) will be holding office hours at the Welles Turner Memorial Library on July 18th to meet with constituents and discuss the major issues that came out of the 2018 Legislative Session, including the state budget. 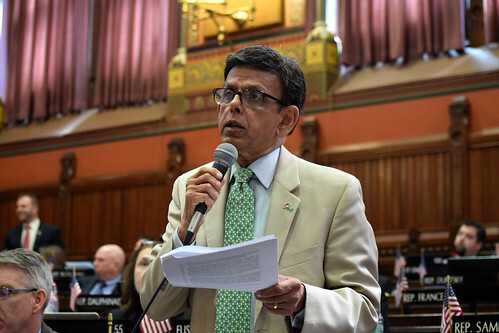 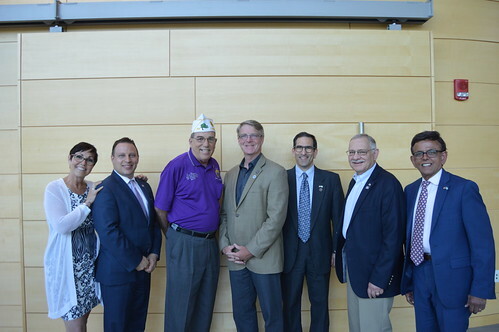 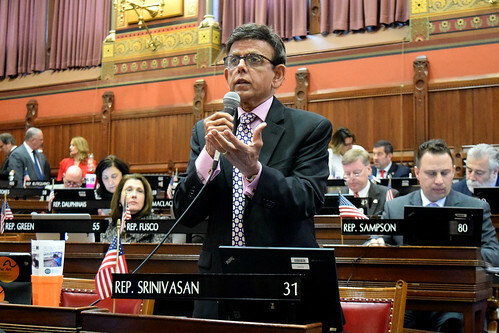 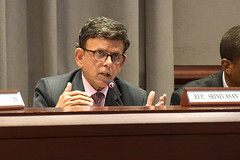 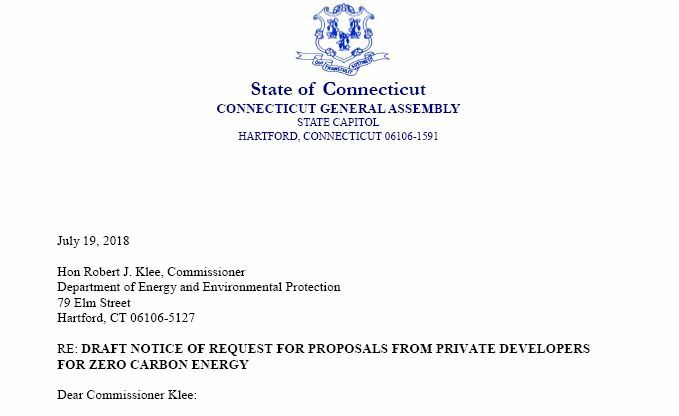 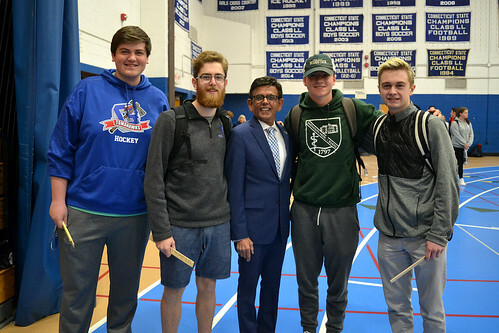 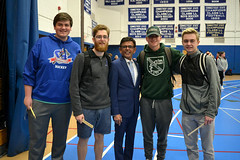 WHEN: Wednesday, July 18, 2018 from 6:30 p.m. to 8:00 p.m.
HARTFORD – As a well-established allergist in Glastonbury, and Ranking Member of the Legislature’s Public Health Committee, State Representative Prasad Srinivasan (R-31) stood today in the House Chamber to offer his support for a bill that would improve school policies on managing life-threatening food allergies. 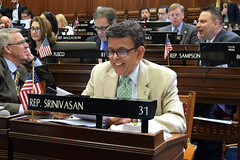 HARTFORD – Nominations to appoint new judges to the Connecticut Superior Court were called today on the House Floor. 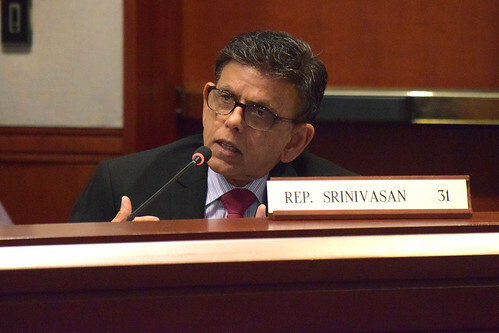 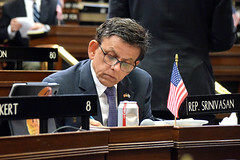 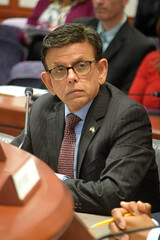 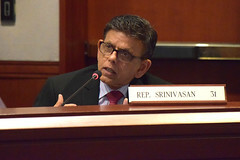 State Representative Prasad Srinivasan (R-Glastonbury) voted against all the nominations.